Buy Candlemas by Amber K from Australia's Online Independent Bookstore, Boomerang Books. 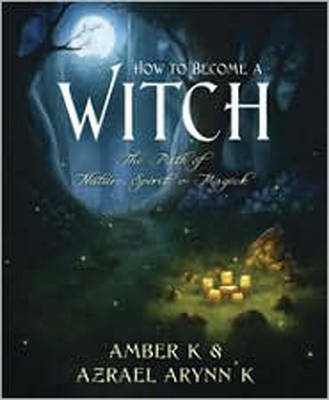 Amber K is a third degree priestess of the Wiccan faith. She was initiated at the Temple of the Pagan Way in Chicago and served on the Council of Elders there. 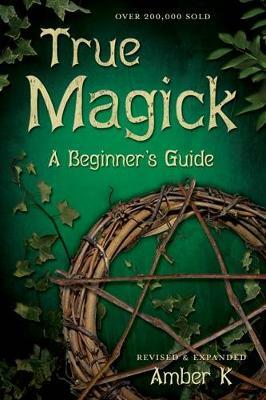 Her books on magick and the Craft have been widely circulated in the United States and Europe, and for nearly 25 years she has traveled across the U.S. teaching the Craft. She has worked with Circle and the Re-Formed Congregation of the Goddess, and served as National First Officer of the Covenant of the Goddess for three terms. 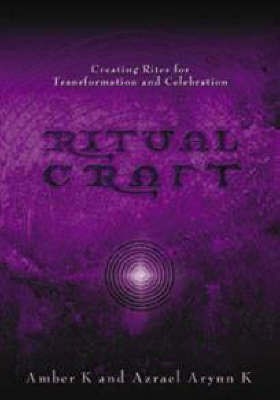 She is a founder of Our Lady of the Woods and the Ladywood Tradition of Wicca, and currently is Executive Director of Ardantane, a Wiccan/Pagan seminary is northern New Mexico. Azrael Arynn K is a third-degree Wiccan Priestess and High Priest of the Coven of Our Lady of the Woods, and has also held offices in the Covenant of the Goddess. She resides in New Mexico, where she is both Facilities Director and Dean of the School of Sacred Living at Ardantane Pagan Learning Center. 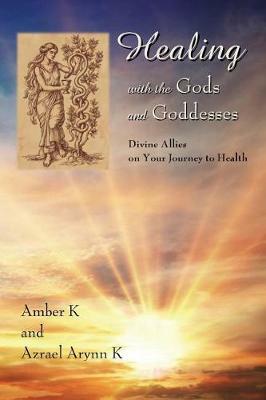 She co-authors books on the Craft with Amber K, and travels and teaches widely throughout the United States.